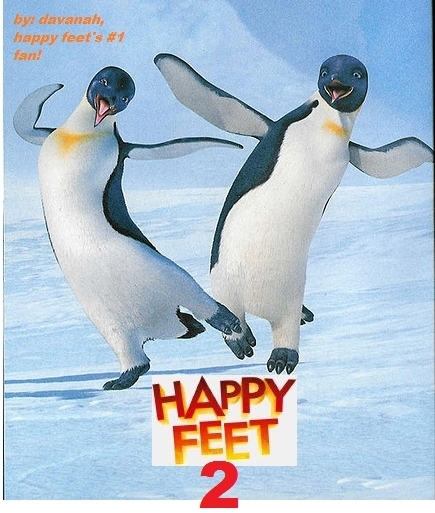 Robin Williams has announced that a sequel to Happy Feet is in the works, according to reports. 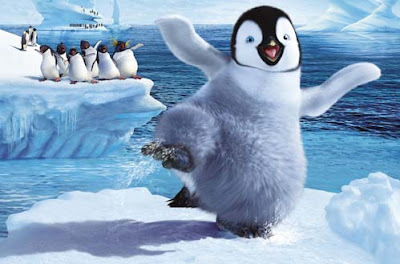 The 58-year-old actor, who voiced two animated penguins in the original film, said that director George Miller is already preparing the follow-up. He told Sci-Fi Wire: "I go to Australia in January. He's going to record there, which is great. He's a very sweet man. He goes, 'Robin, I think we're gonna do another one'. Great, George. "It's so great, because you realise George Miller, he did all those Road Warrior movies, and then he does this penguin movie." Williams also explained that he has no plans to branch out and articulate any additional characters for the new movie, and is happy to stick with South American penguin Ramon and baritone-voiced Lovelace. He added: "Just two, I think. Just Lovelace, who I love doing because it's kind of based on Barry White, and then Ramon, who is the Argentinean macho penguin." The star also vocalised characterisation for animated projects Aladdin, Robots and an episode of SpongeBob SquarePants.